Are you an Investor or Researcher? Are you a Fund Manager or Advisor? 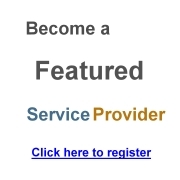 Are you a Service Provider? Do you want to get listed in the Hedge Fund Professionals Directory?